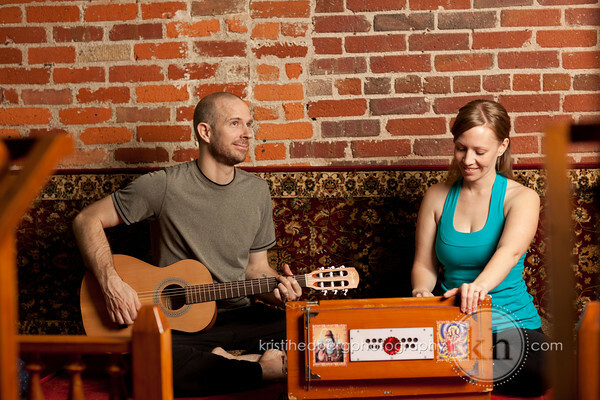 Ösel is a band based in Asheville, North Carolina created by Michael & Stephanie Johnson with the intention of sharing their love of music and kirtan. Original music, creative rhythms, traditional Sanskrit mantra and poetry blended with original English lyrics, Ösel regularly performs in their hometown of Asheville and frequently travels to play at venues across the country. Ösel (Tibetan for ‘clearlight’) is a metaphor for the presence of an absence, pointing to the non-dual basis of all existence. Whether we call it the unified field, god, nature or something else, it cannot be fit into words. By priming our consciousness with healing mantras, it is possible to tune into the direct experience of clearlight that is always within and all around us. 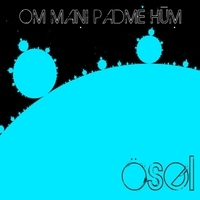 Ösel also collaborates with other musicians such as Noah Rouse Wilson IV (from Sangita Devi), Alvin Young (from Sean Johnson and the Wild Lotus Band), and Jeff Schmitt (from Japa). NOW AVAILABLE ONLINE!!! Click here.